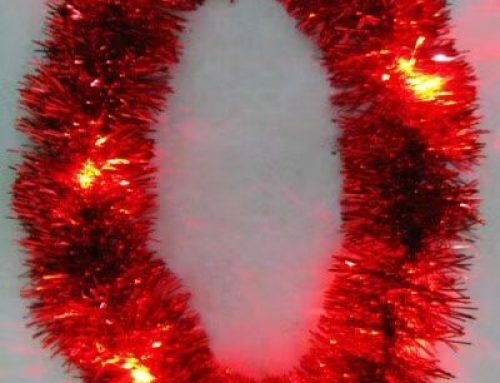 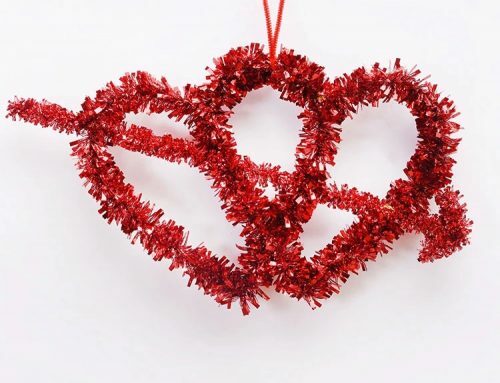 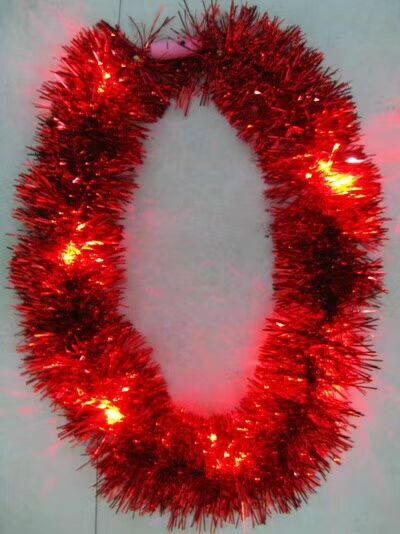 Thin tinsel in a wavy pattern spirals out from the center of this 4″ diameter garland. 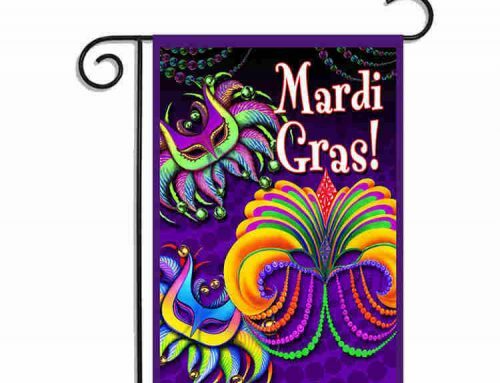 Tinsel stands are alternating Mardi Gras colors of purple, green and gold. 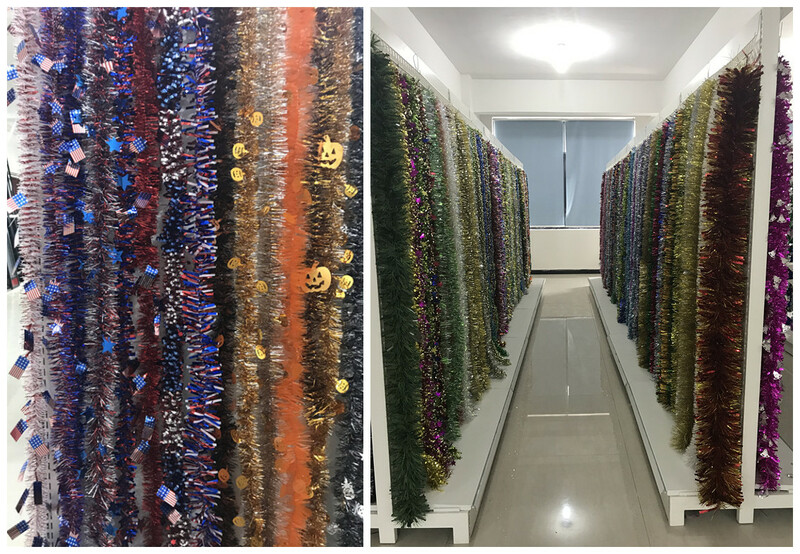 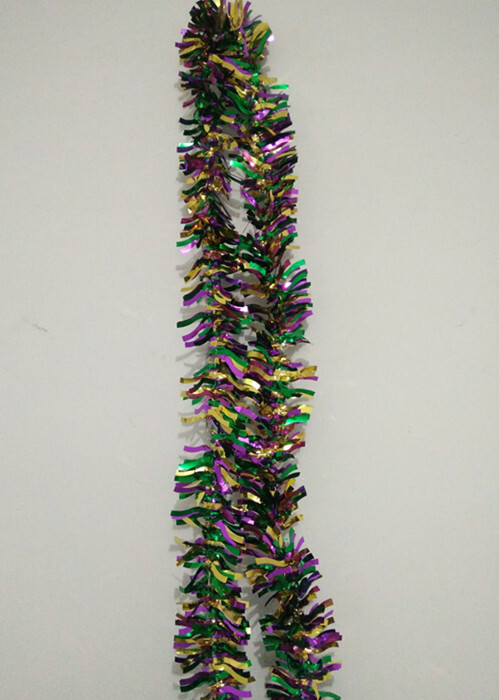 Metallic purple, green and gold wavy tinsel radiates out from the center of this 9′ long garland. 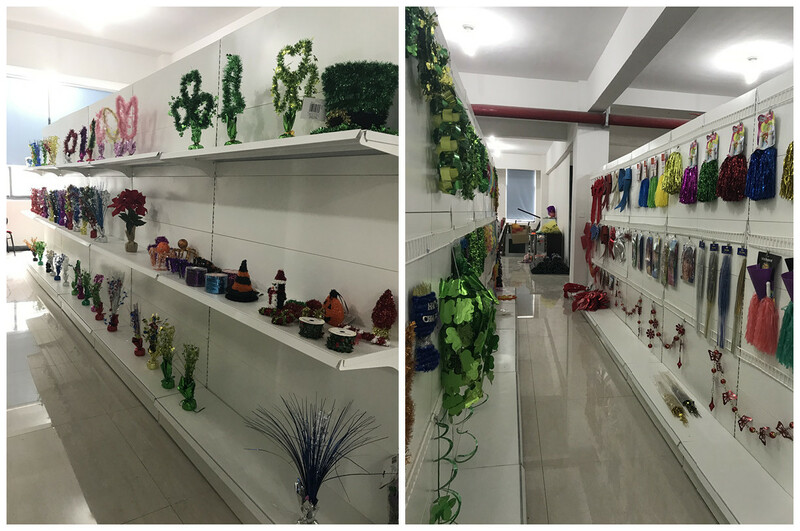 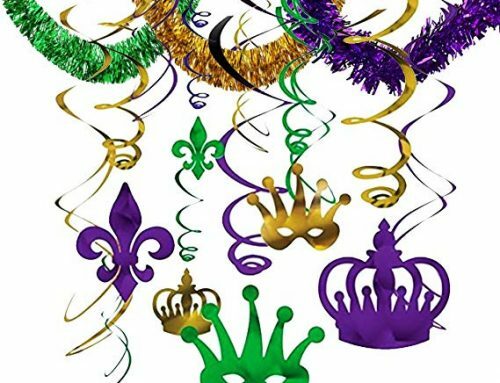 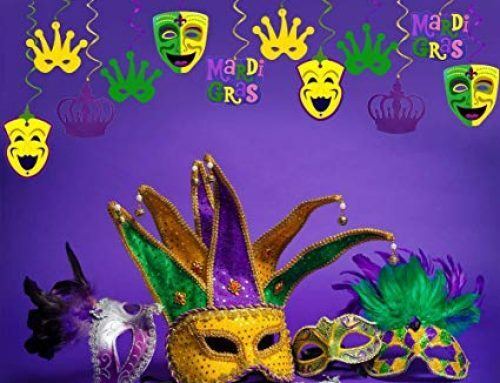 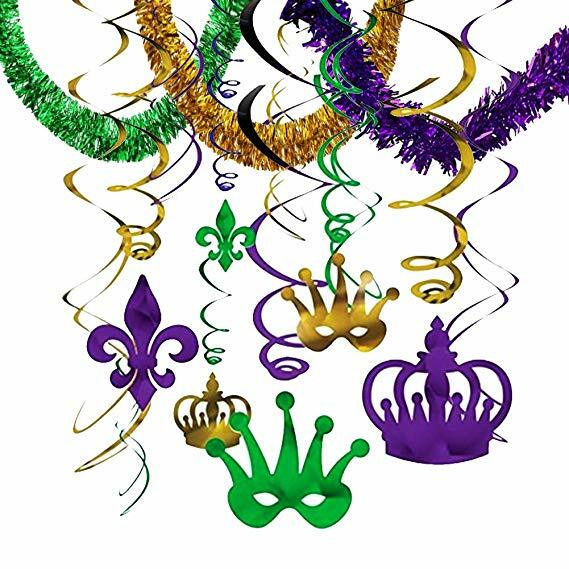 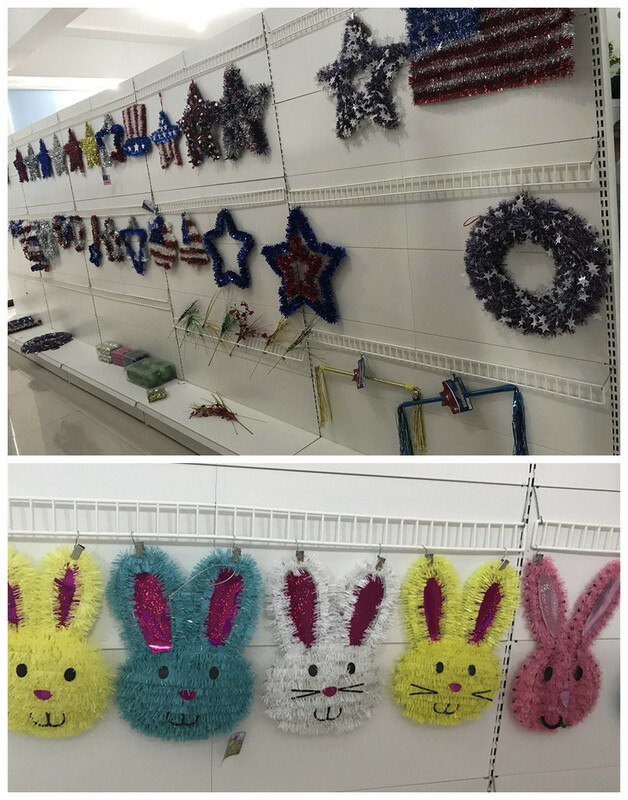 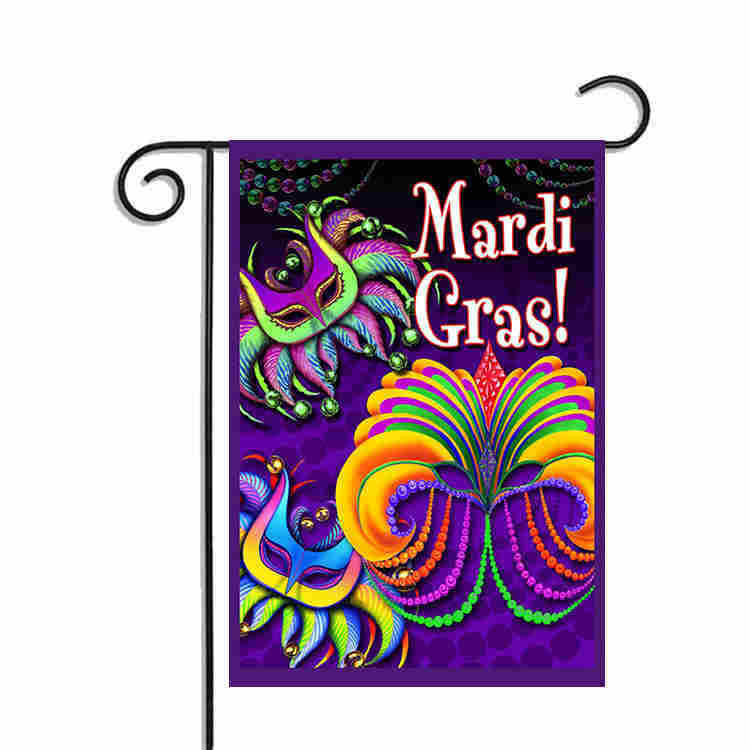 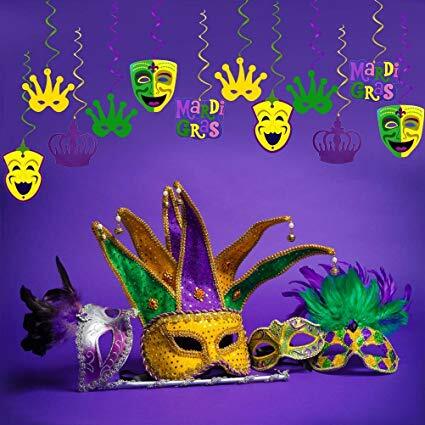 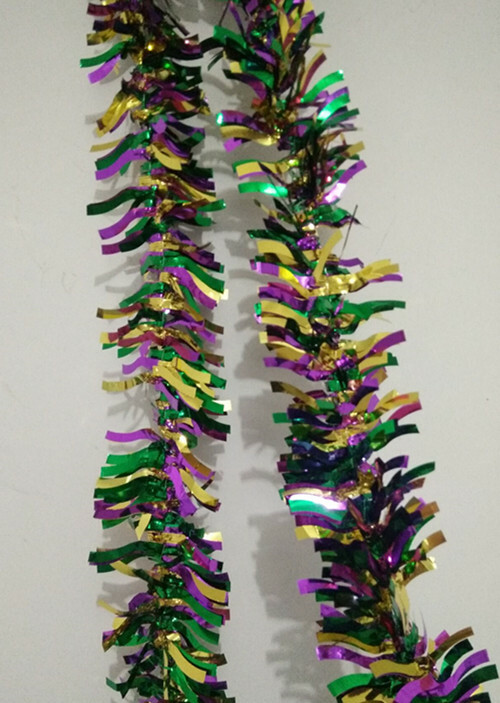 Festive Mardi Gras garland with a great price. 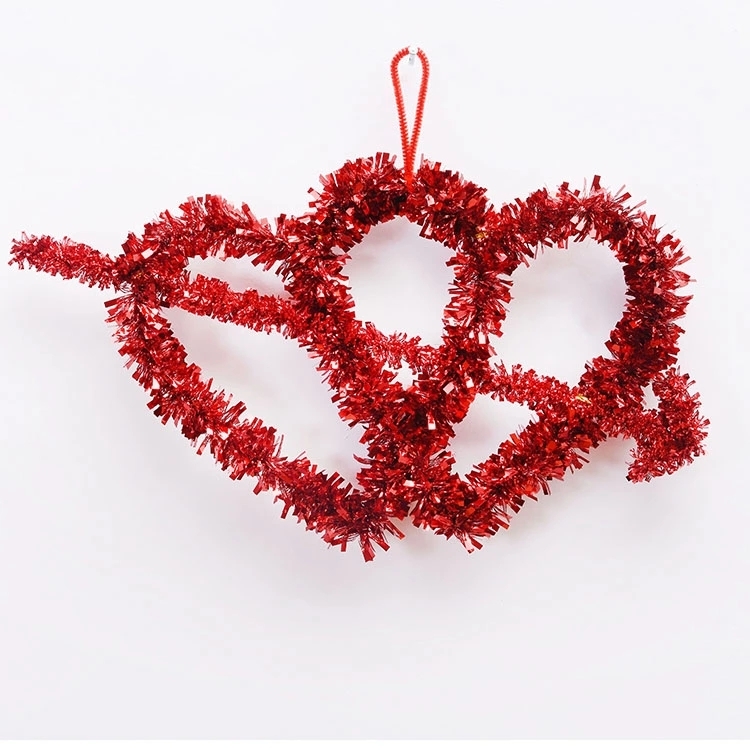 Buy in bulk and save money more!